Champion Boots + Accessories, located in Grand Junction, Colorado, has been a family owned and operated business for more than 75 years. 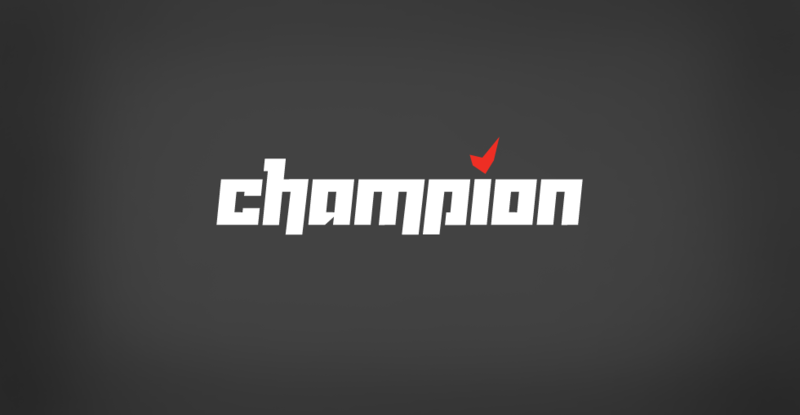 I was very excited when Champion Boots asked me to help them update their company’s logo. Together we created a new brand that’s modern, masculine and streamlined – a decidedly more accurate reflection of their current customer base. 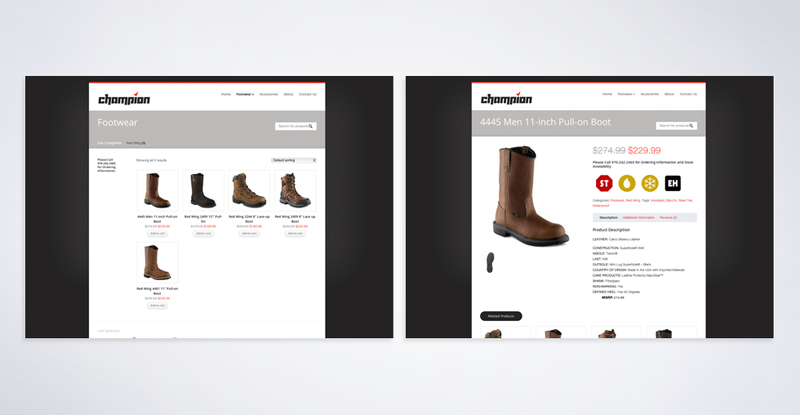 Champion Boots prides themselves on having the best local selection of works boots and accessories for their clients, so we set up an ecommerce website for their customers to peruse current inventory online. Their digital storefront is also completely responsive and mobile-friendly.